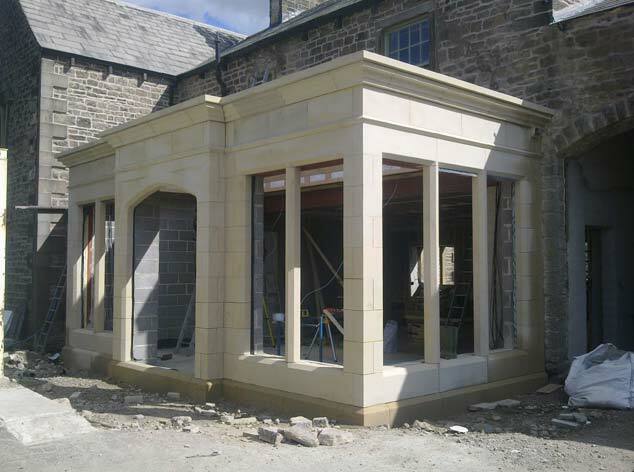 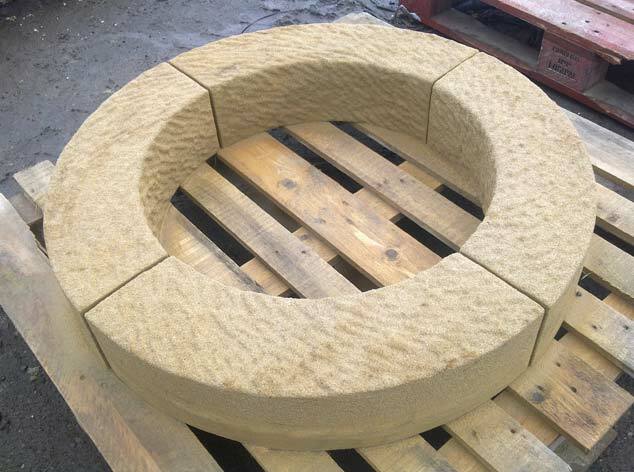 At Steptoes we have a large range of garden features, items and products suitable for gardens large or small and of modern or traditional style. 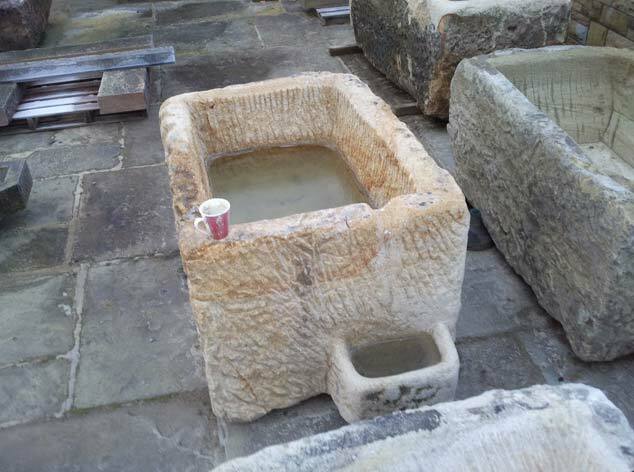 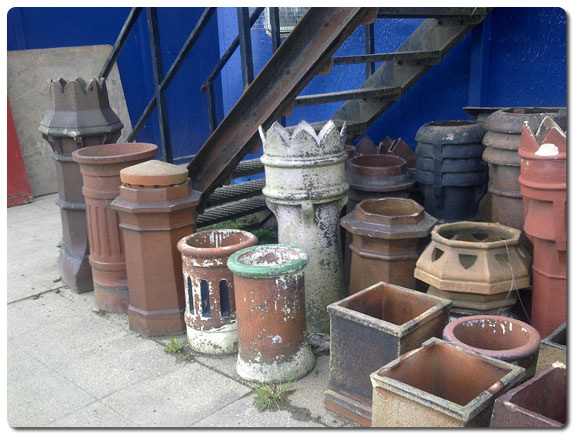 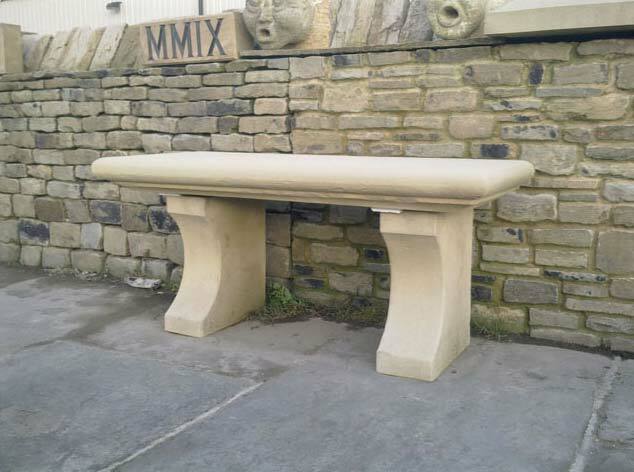 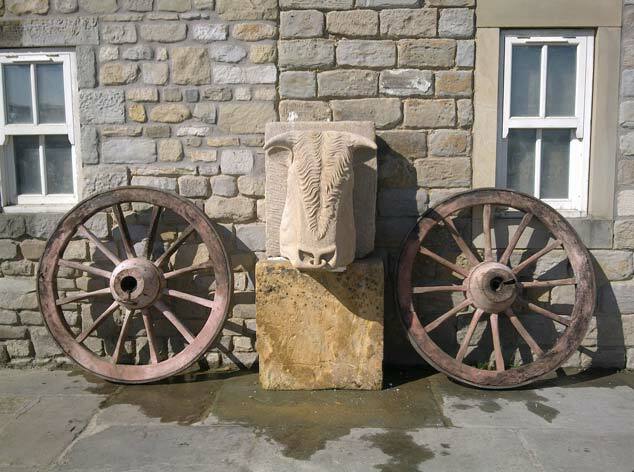 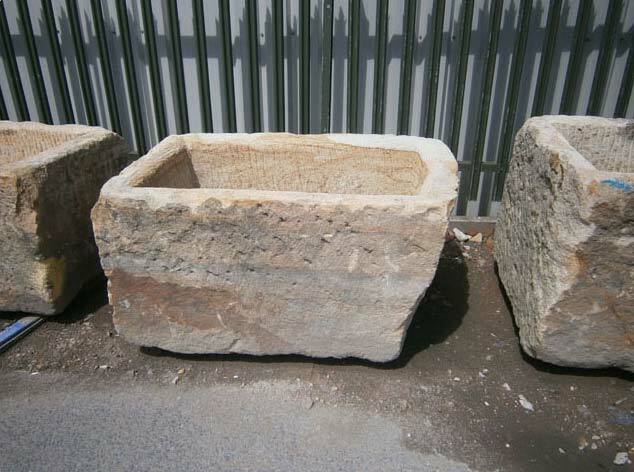 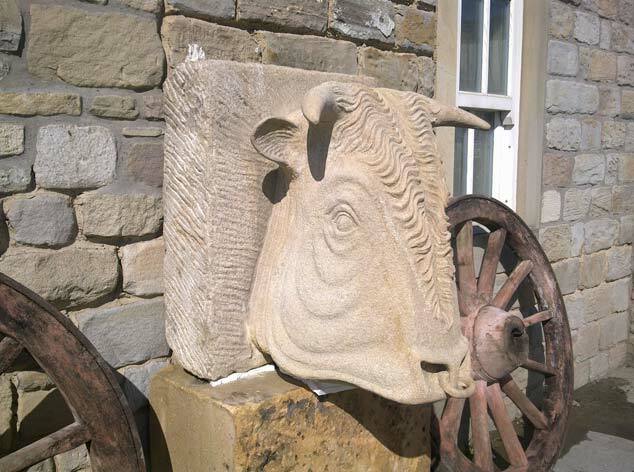 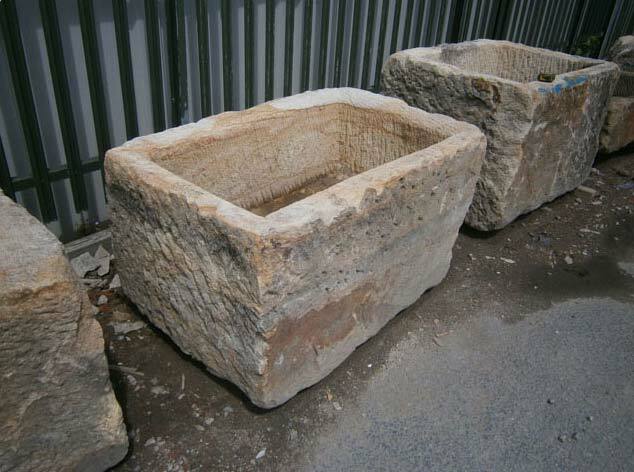 We can tailor make items such as bird baths, gate posts or tables and chairs and we have lots of reclaimed items about the yard that can be used as ornamental or functional features. 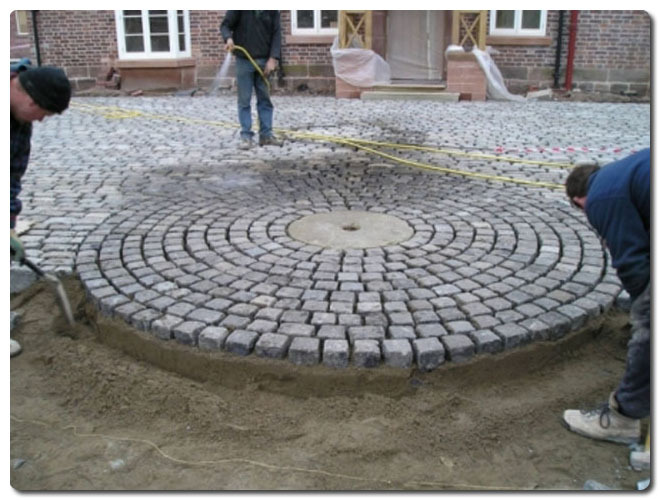 A garden is often the tranquil place in any home and no matter what weather we are faced within the UK, we try to spend as much time as possible in the garden or the yard. 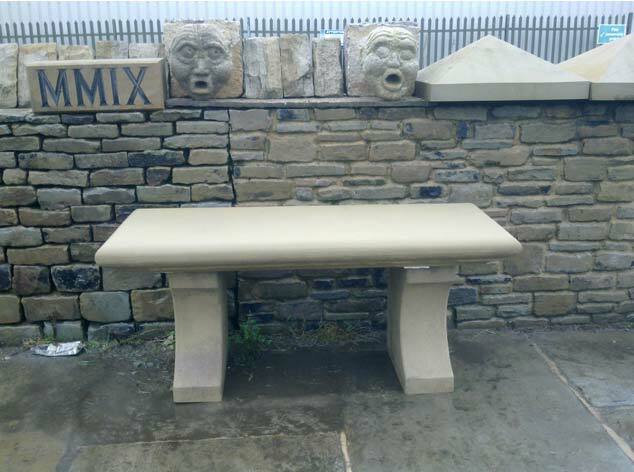 Browse through our page and take a look at the garden furniture and features we have available, you can even pop into our yard, find one of the team and we will show you around anything that may be of interest to you. 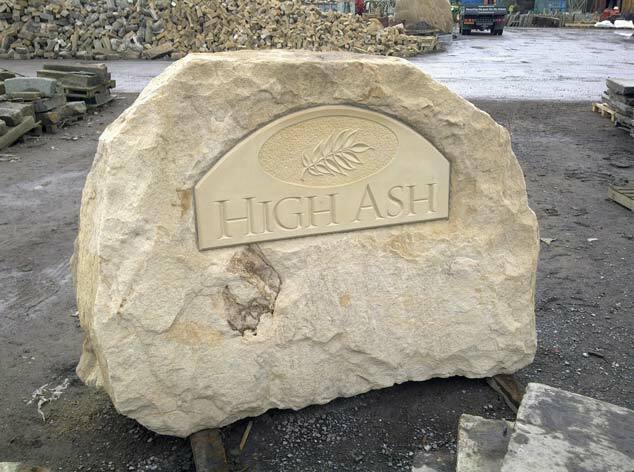 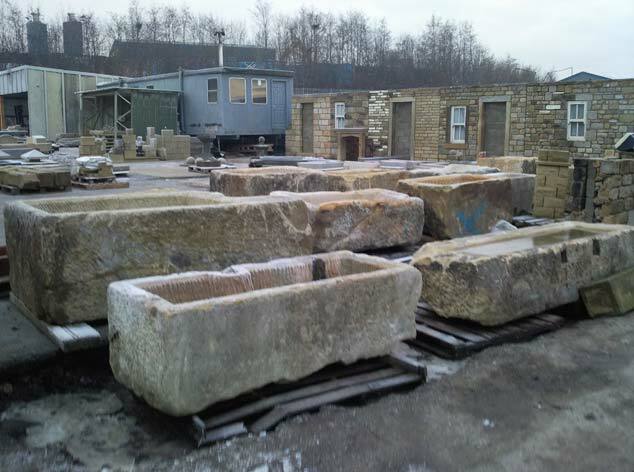 We also have in stock, irregular ‘boulder-stones’ of various shapes and sizes, which could easily be used as features sat in and amongst garden beds etc, we even have the facility to cut stone to any shape making it possible to create anything from simple plinths to maybe even a miniature Stonehenge, if you want to create a real focal point or a replica/folly. 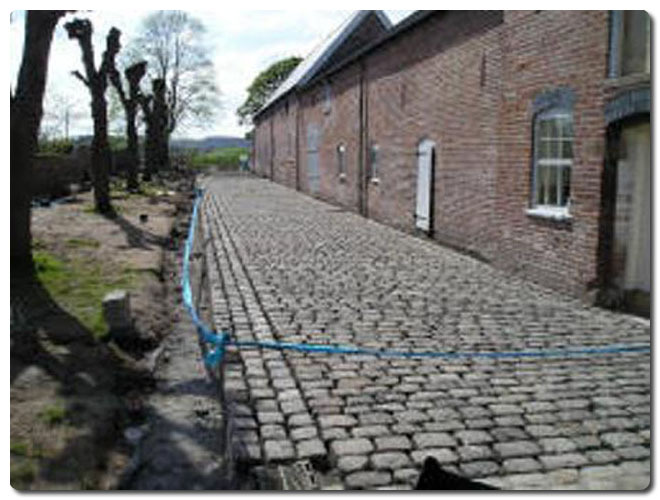 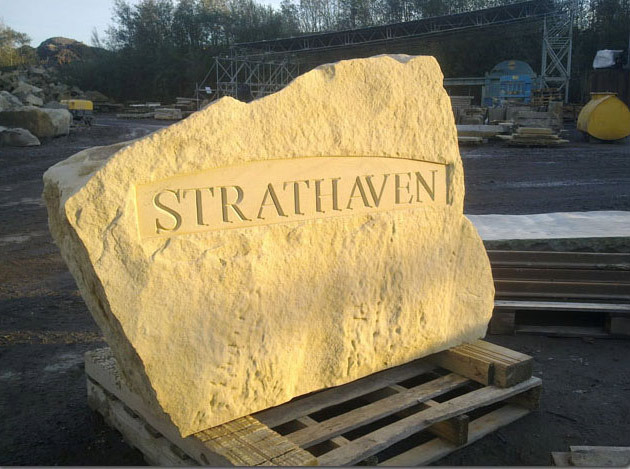 We also stock a massive range of stone flags and reclaimed cobbles that will transform any driveway or path into something remarkable.